We are one of the best leading service providers of corporate & commercial interior & exterior solutions on Pan India basis. We provide complete Interior & Exterior & Civil Works solutions under one roof. 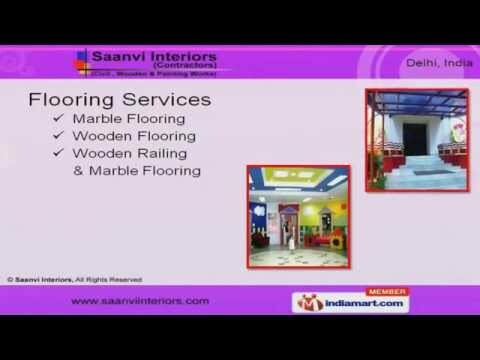 Saanvi Interiors India Pvt Ltd was established in Aug 2012. 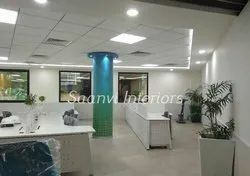 We have emerged as one of the leading and reliable Service Provider in the field of Turnkey Projects for Interior Designing Services and also for Commercial & official & Residential Units on Pan India Basis Under One Roof. Designing & Excution Of Works. 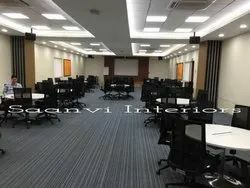 Complete interior works inclusive Electrical, furniture, HVAC, Plumbing etc as below details.